that you don’t realize its magnitude until you’ve experienced it yourself. When it comes to this problem, most major airports all over the world welcome the services of various online firms to alleviate this issue. However, for you to maximize time while minimizing cost, it’s best to consider these tips to have peace of mind, knowing your vehicle is in the safest of hands. The most obvious thing to do is of course book an airport parking space in advance. 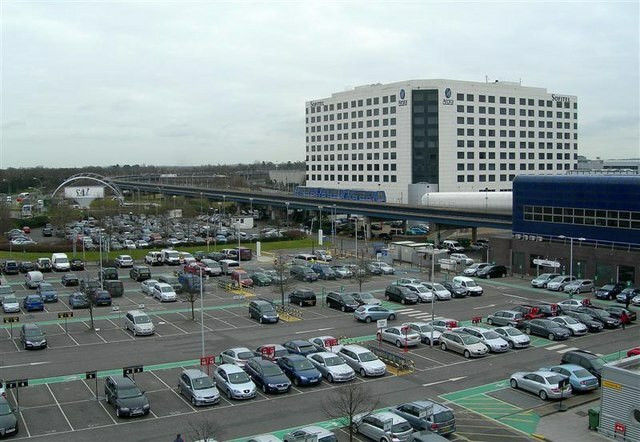 Say you’re arriving at London Heathrow’s long stay car park at Terminal 1, a one-week stay in the summer will set you back £195.10, (approximately $366 Canadian at current 0.53 exchange rate), costing £29.90 for the first 24 hours and £23.60 for the following days. The UK-based news portal, the Telegraph, says that the earlier you book a parking space, the more likely it is you’ll save time and resources. To put things in perspective, the aforementioned cost can drop down to £82 – cutting the bill by more than half. You should also remember that it all depends on the airport, as some require at least 24 hours, while others 48 hours, before your scheduled flight. Booking an airport hotel with parking can work wonders especially when you’re traveling for between 8-15-days. Typically, it works out cheaper compared to reserving each element separately. Parking4Less describes this provision as the most appealing to travelers who are worried about arriving at the airport on time or have an early or late night flight. For example, a combination of an overnight stay with eight days of parking can cost somewhere around £107, from a separate airport hotel and parking booking of £148. Also, you can look at this as an extension of your vacation or business trip. This one’s probably self-explanatory, however, it’s still vital that you understand every bit of detail that comes with your preferred airport parking. Say you’re planning to leave your vehicle in a short stay car bay or with valet, it’s advisable you book this about 14 or 21 days before departure. It may not be the cheaper option, but you’ll be within a short walking distance of the terminal. Also, you should double check the overall quality of these parking services. One good indication whether or not it fits the standards of security and quality is the Park Mark recognition. Travel and Park Wisely, my friends!